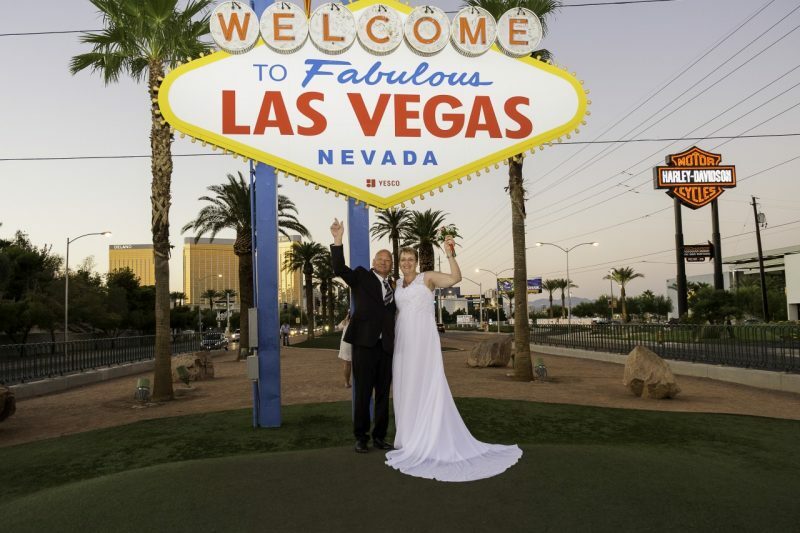 Are you coming from overseas or another state in the US and you want to have your destination wedding in Las Vegas? This is such a beautiful plan and you can be assured with proper arrangements, you can have one of the most memorable weddings. That said, it is important to know the bits and pieces to put together as you set up your wedding roadmap. As well know, Las Vegas is one of the popular tourist spots and thus the weather is a critical determinant of when the city is full of people and when it is not. This is why you need to plan well in advance. If possible, send out your date cards 12 months before your wedding. If Las Vegas is your area of choice, take time to know the location. This will help you in making arrangements for travel, places where your guests will stay, eat, as well as things to see in the area. Try making a visit before the wedding day. You can’t have a fixed budget with destination weddings. There will be always additional expenses such as accommodation for vendors, shipping costs for décor, and even flight tickets for some of your important guests. Factor this early into the planning stage. Destination weddings by design require a bit of more money. Informing your friends and family in advance gives them the opportunity to put aside some savings and even arrange for time off where necessary. This is particularly true for the bridal party. In addition to the above, legal requirements are perhaps one of the most critical aspects to a destination wedding. These requirements differ from one country or state to the next. Ensure you research beforehand what is required so that you are not interrupted on the wedding day.